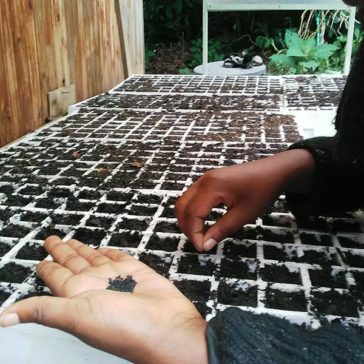 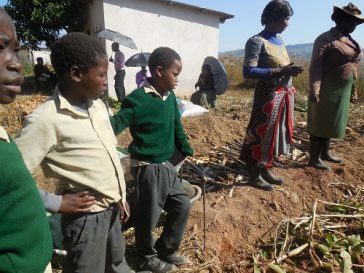 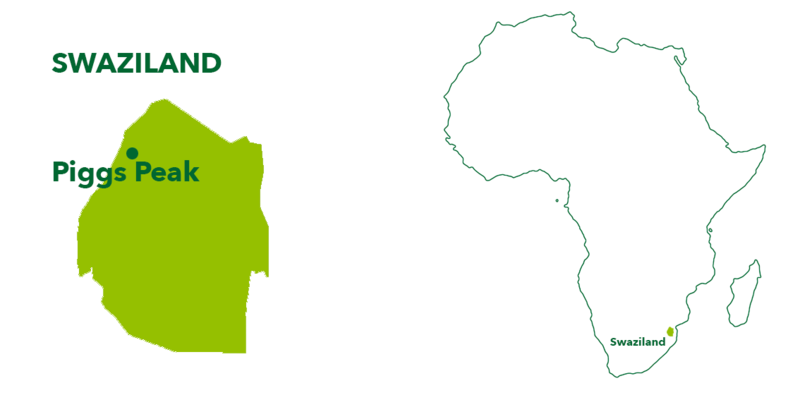 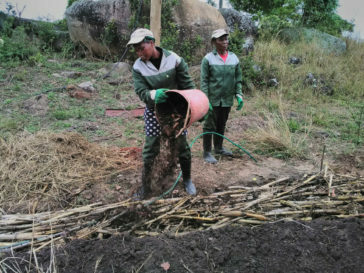 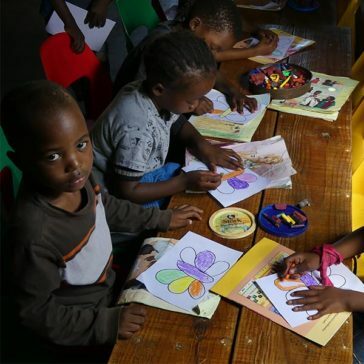 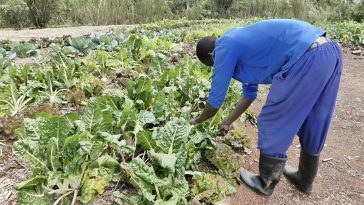 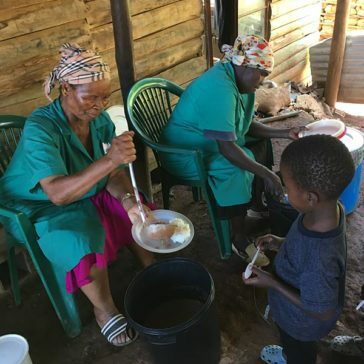 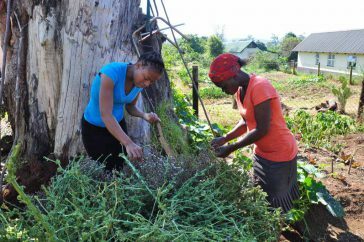 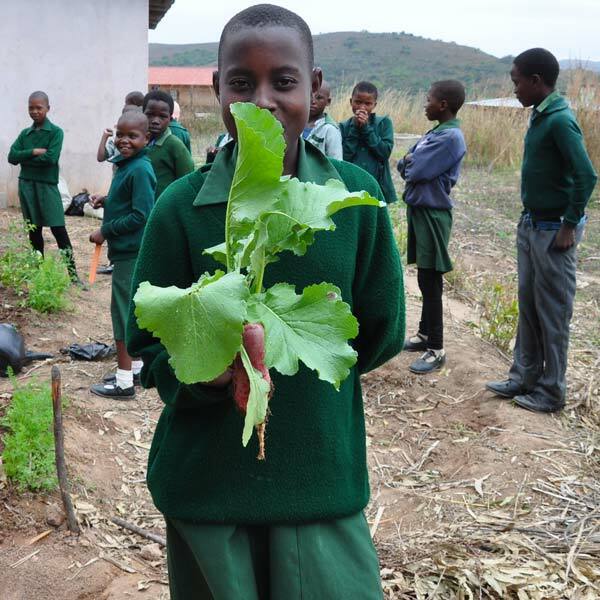 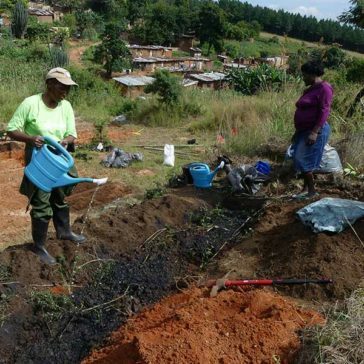 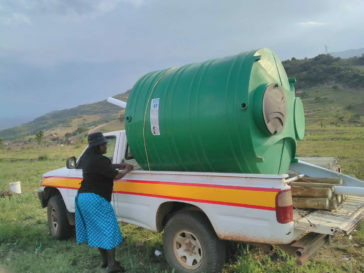 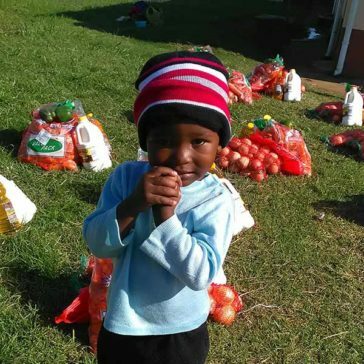 Transgardens connects with educational gardens in 6 schools located around Piggs Peak, one in the local hospital, and one in a poor neighborhood in town, run by local NGO Fundzisa Live and Designing Hope with the support of The Ivory Foundation. 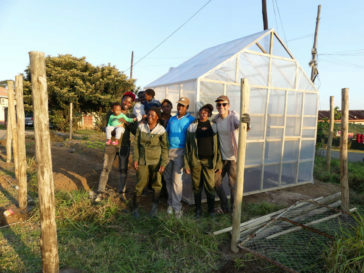 Designing Hope has developed in 2011 a first pilot garden highlighting the techniques of agroecology and permaculture in Piggs Peak, Swaziland. 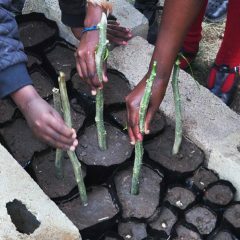 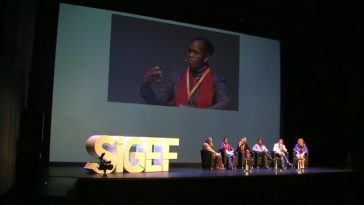 The success of this pilot garden encouraged Designing Hope to duplicate this initiative and link it to an educational action. 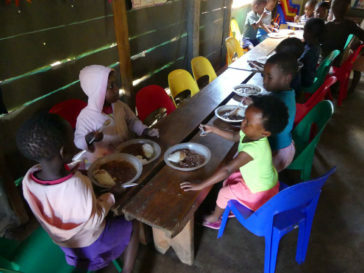 Designing Hope benefited from close links with schools in Swaziland (support of orphans and disadvantaged children in 14 schools since 2011) and with the regional hospital (food distribution to HIV patients since 2005), that helped identify the beneficiaries for this extension of the project and organize the follow up. 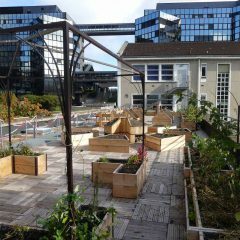 Today a team of 6 people is in charge of training, and maintaining the gardens. 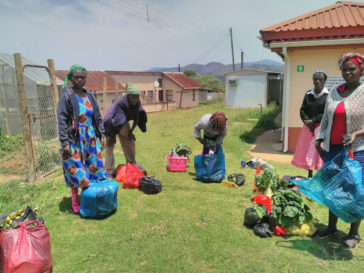 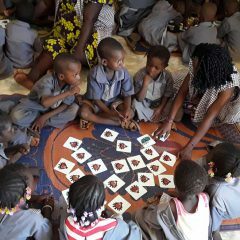 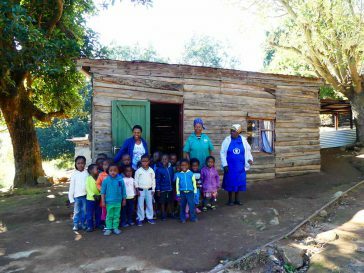 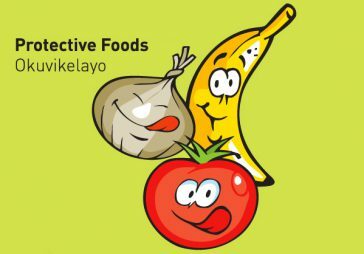 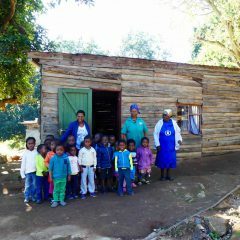 They work with school teachers and 240 volunteers children.They are also in charge of two community gardens, and a demonstration garden at the hospital. 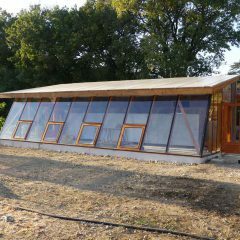 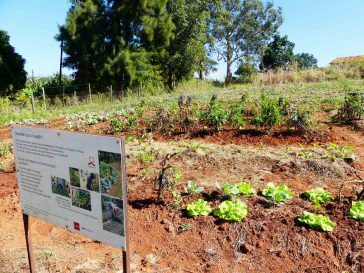 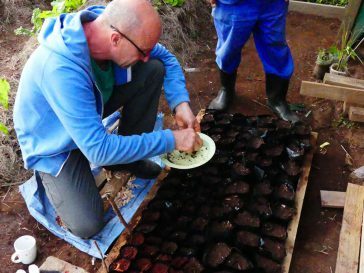 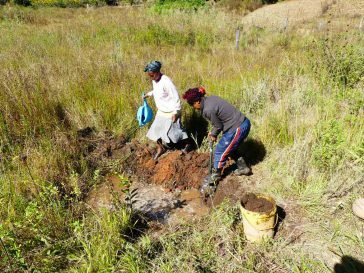 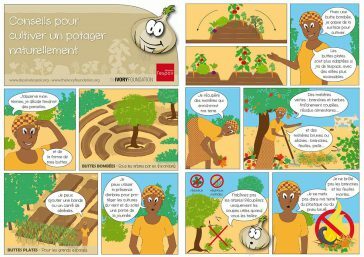 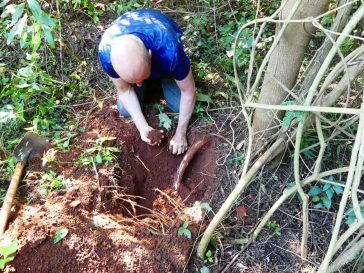 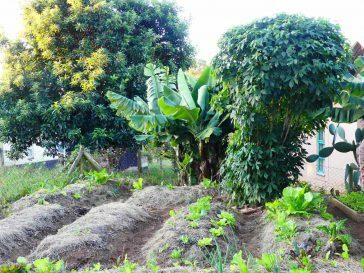 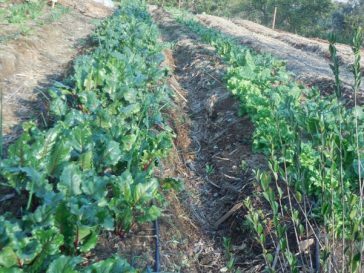 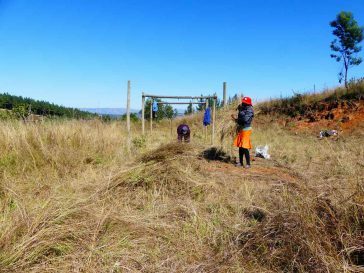 in 2017, a new plot was also given by the town council to develop a pilot agroforestry garden. 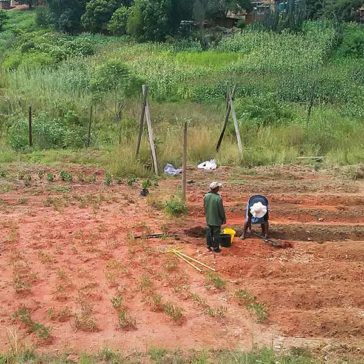 The hospital allowed us to increased the size of Designing Hope’s demonstration garden, which allowed us to set up a greenhouse to grow plants, without reducing the surface of the garden grown for the vegetables. 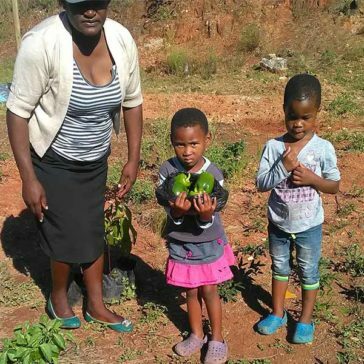 Macambeni garden vegetables are used to complement the meals served to the children of the day nursery, which welcomes orphaned children in the neighborhood. 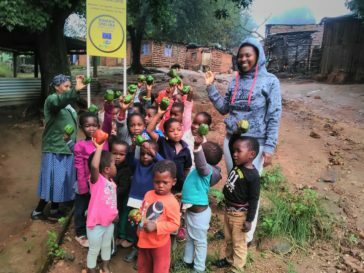 The children of the Macambeni day orphanage today participated in the pepper harvest in the garden! 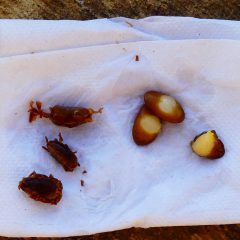 They will be cooked for them this afternoon as an accompaniment to cornmeal.